One block south of 60th and Lincoln. Refrigerator, stove, washer, dryer and window treatments. Hello, I’m interested in 2407 S 60th St and would like to take a look around. 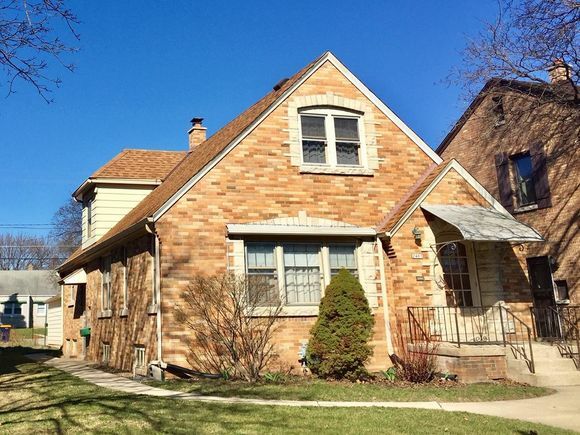 The details on 2407 S 60th St: This house located in Lincoln Heights Terrace, West Allis, WI 53219 is currently for sale for $139,900. 2407 S 60th St is a 1,081 square foot house with 2 beds and 1 bath that has been on Estately for 5 days. 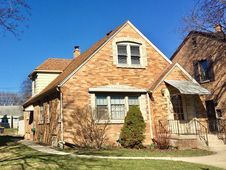 2407 S 60th St is in the Lincoln Heights Terrace neighborhood of West Allis and has a WalkScore® of 58, making it somewhat walkable. This house is in the attendance area of Longfellow Elementary School, West Milwaukee Intermediate School, and West Allis Central High School. Listing Courtesy of: WIREX_METRO and RE/MAX Realty 100.